The weather has no idea what it’s trying to do at the moment! This morning I decided not to cycle as I’m fed up feeling damp all day at work, but got soaked anyway walking to the station. 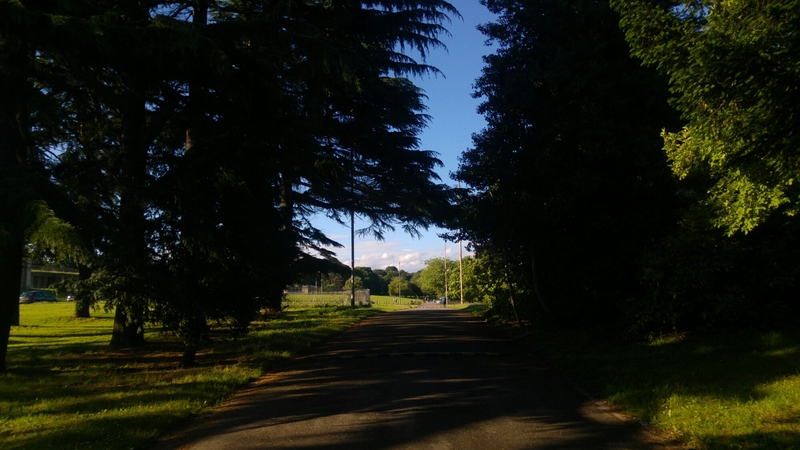 Heading home from work was a completely different story with this glorious scene, it was sweltering! Nic and I made sushi for dinner with so the windows open, it was super lovely.